The Petzl Laser Speed is a superb tool for quick and steadfast placement while on trickier ice routes.The Petzl Laser Speed is stronger and more durable than ever thanks to its improved design including a steel tube and optimised threading. 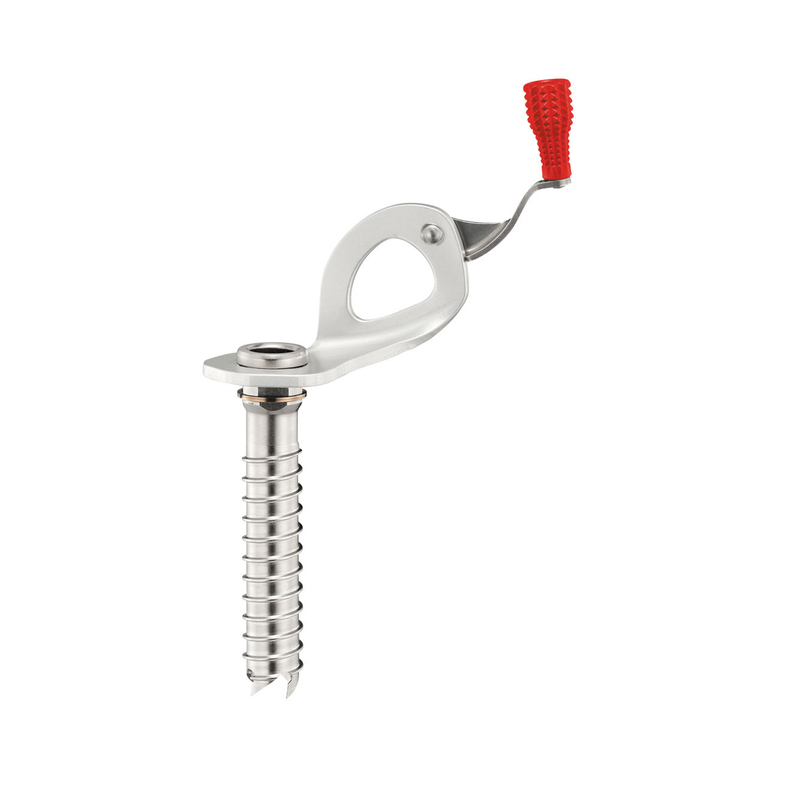 The shape of the drill is specifically manafactured to pierce and bite the ice for more secure placing, and the flexible folding crank is ergonomically designed with an optimized lever to help you to screw the Laser Speed into the ice as efficiently as possible. 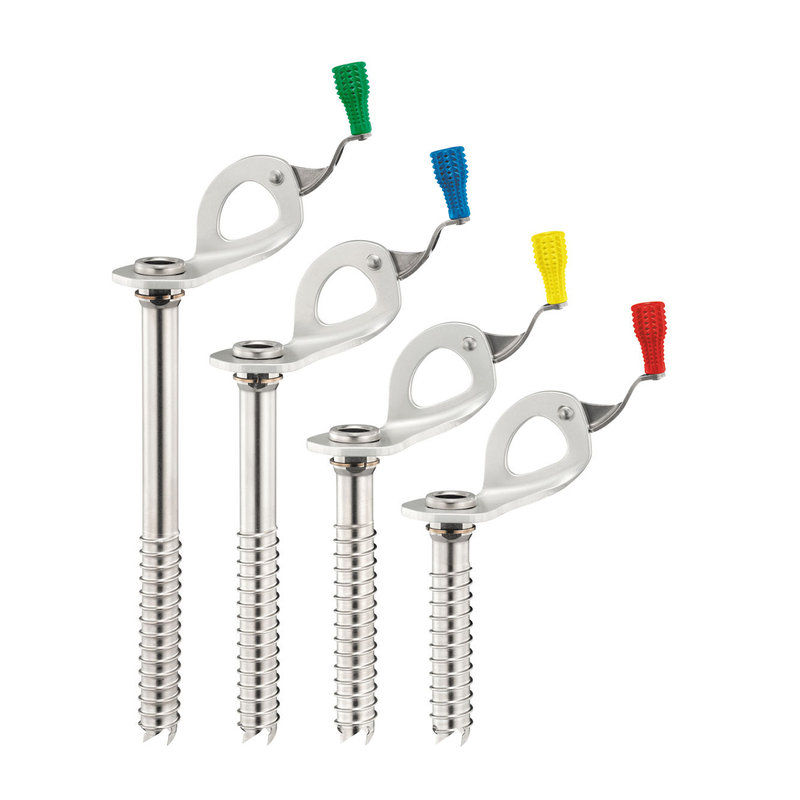 The bright colour coding system makes it easy to choose the right length of screw quickly too. Decided to go with the Laser Speed 13cm rather than BD Express one. It was a tad more expensive but definitely worth the extra money. The teeth come ultra sharp and they almost always bite within 3 turns. They also rack up really nice, and the lever operation is super smooth and the handle doesn't get stuck/freeze (opposed my experience with the BD express). Would definitely recommend! Baby screw is great, needs less space than BD, great in use.